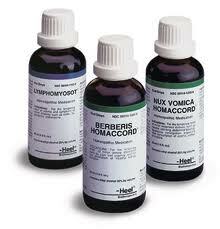 Homeopathy is a system of medicine founded on a definite law ‘Similia Similibus Curantur’ which means ‘like cures like’. The recognition of this law was there even before Hahnemann. Paracelus, Hippocrates, and ancient ayurvedic texts and Srimad bhagwatam have on occasions mentioned this law. But it was Hahnemann who recognized the universality of this law and lifted it from oblivion to make it the basis of a complete system of medicine. 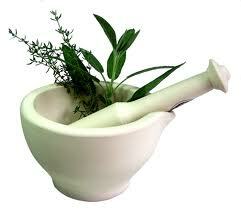 Myth: In Homeopathy all diseases are curable. Fact: The nature of this material world is such that every living entity has to undergo the cycle of birth, disease, old age and death. With Homeopathy all diseases in their curable stage is curable and I personally with my experience still uphold that the physician fails but not Homeopathy in curable cases. 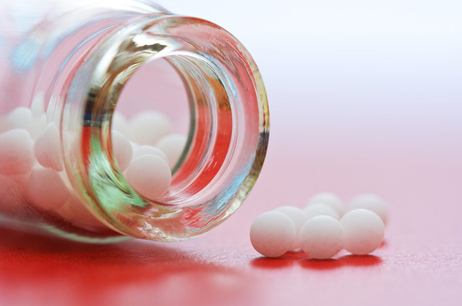 Myth: Homeopathy is mere placebo. Fact: Homeopathy has been proven to be a wondrous healing science used since last 220 years in 162 countries. People who discard it are not ignorant but fearful of its efficacy and prejudiced to accept truth. Myth: Homeopathy increases the symptoms of disease before cure. Fact: Not always. Only in few diseases and that's too does not increase suffering as with the action of cure comes a feeling of well being and even in that aggravation of symptoms the patients feels good. It's a subtle feeling and can only be experienced if you have been under Homeopathic treatment. Under a expert Homeopath that aggravation may be very minute or nil but anyways it's not dangerous. Myth: The wondrous cure in Homeopathy is because of steroids in them. Fact: Very funny indeed, if that would have been possible then the pharmaceutical companies would not have silently sit and watch. It's absurd and stupid to even think so. Fact: Depends upon the disease condition. In few cases like headache, flu, diarrhoea, dysentery, fever, food poisoning etc. It's fastest than any medicine known to mankind, act's in fraction of seconds. In few chronic cases it's slow, obviously because a lot of work needs to be done internally before showing the result on surface. 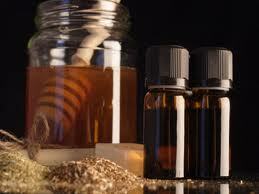 Does Homoeopathy have side effects? Homoeopathy has no chemical side effects but this does not mean that the remedies will not cause problems if they are applied incorrectly. If a so-called homoeopath tells you that homoeopathic remedies are completely safe no matter how they are given, it would be best to find another practitioner. All medicinal models have their inherent dangers, but when Homoeopathy is administered correctly, it is an extremely safe and effective system. This is one of the reasons it is important to see persons that are well trained in traditional Homoeopathy. A properly trained homoeopath should undertake a complete personal interview, individualize the treatment to suit the patient, only use one single remedy at a time, only administer a small amount of the remedy, and be careful not to overmedicate the patient by repeating the dose in a mechanical manner.